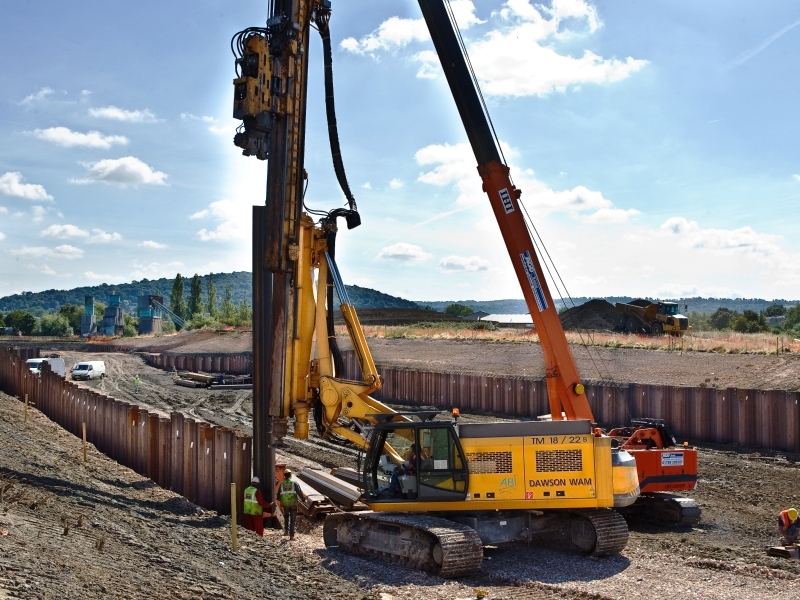 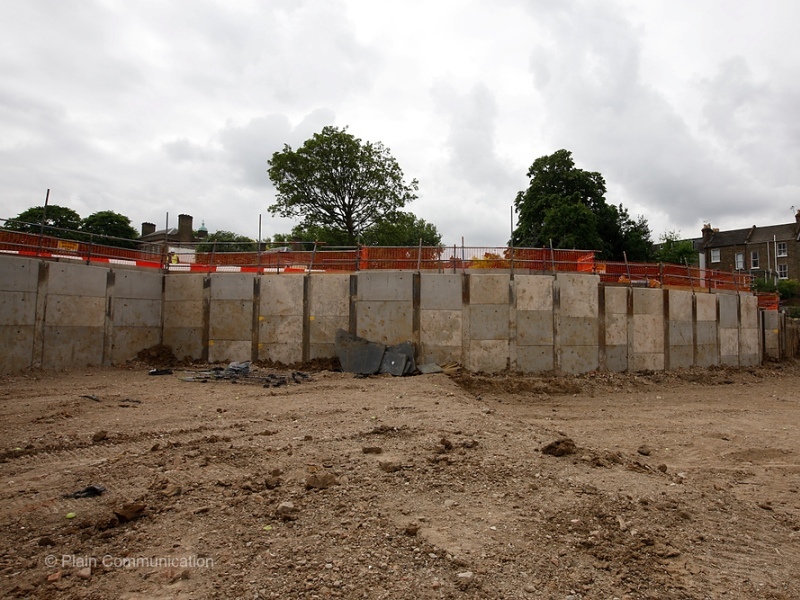 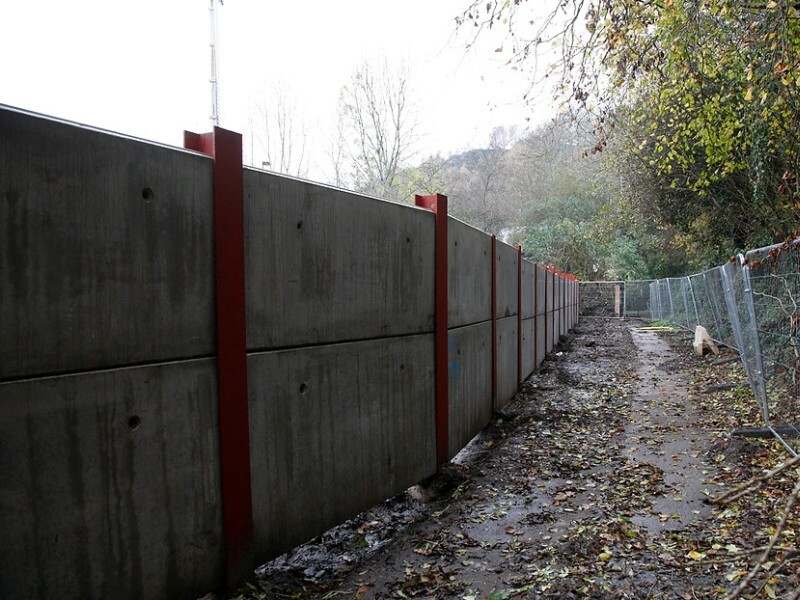 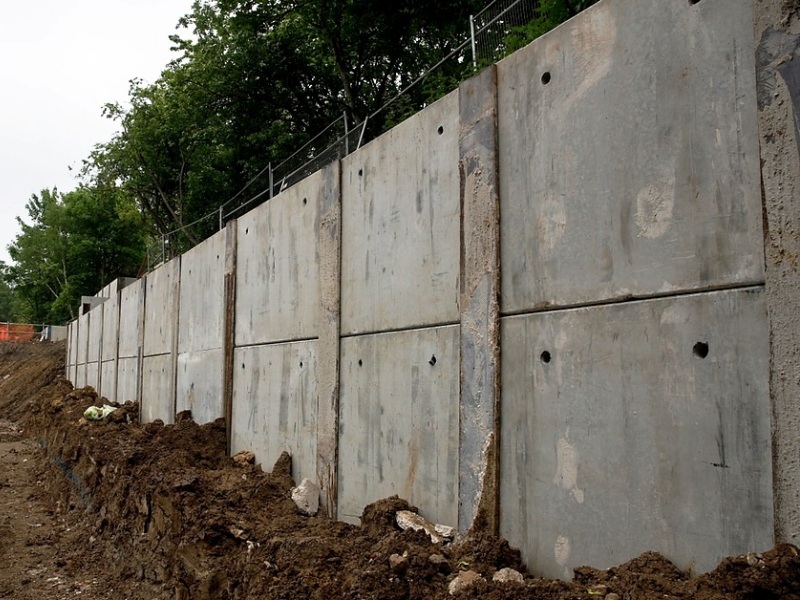 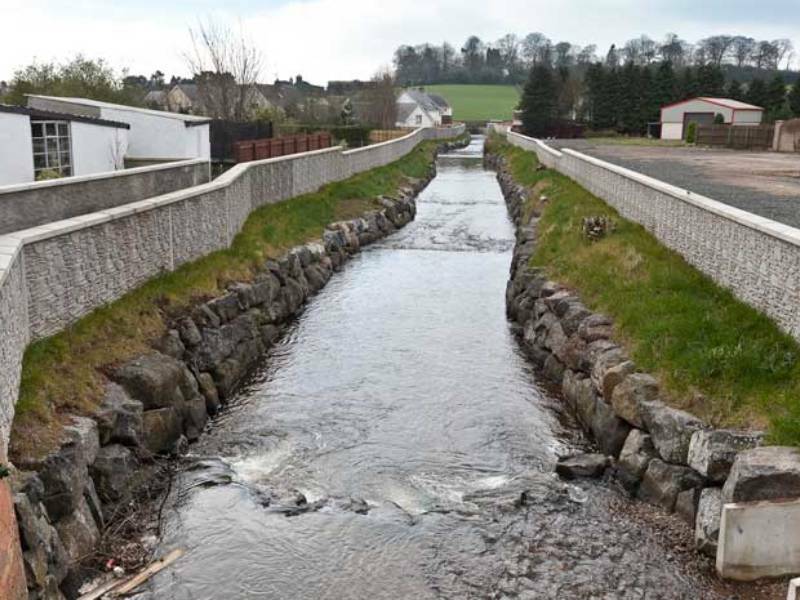 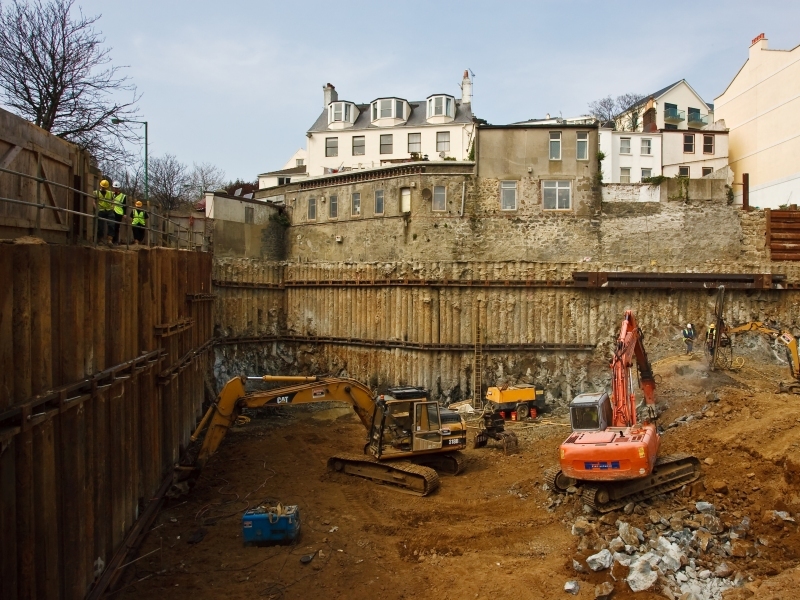 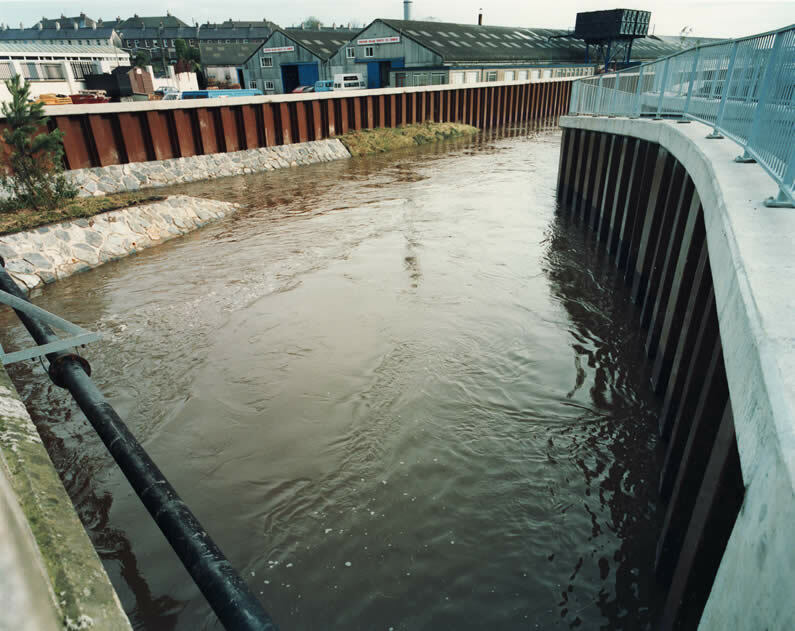 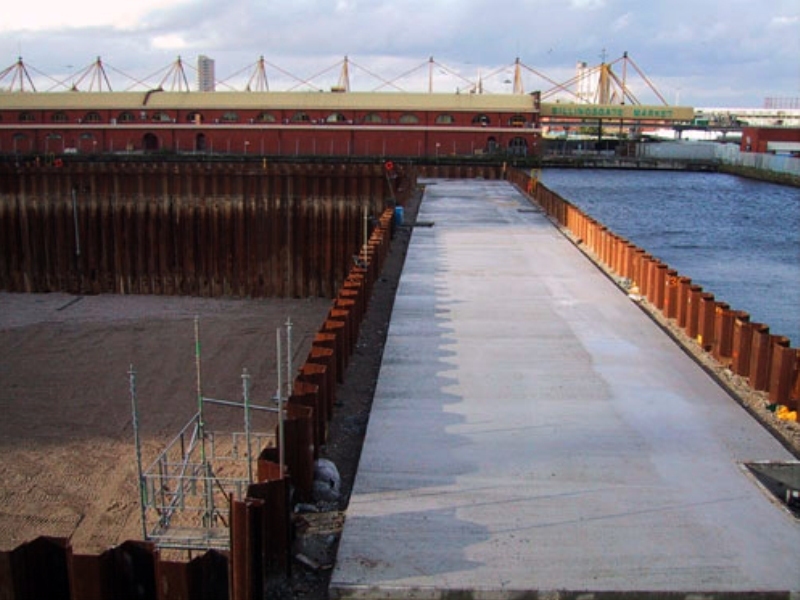 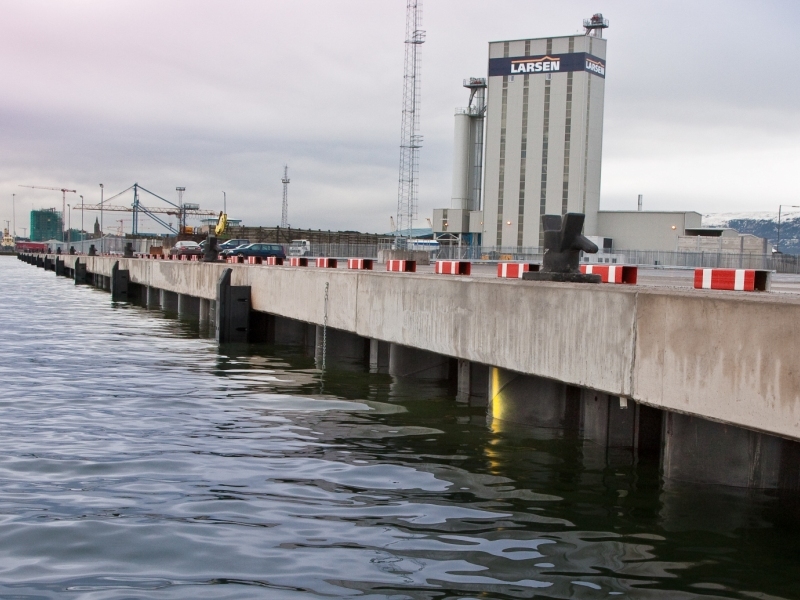 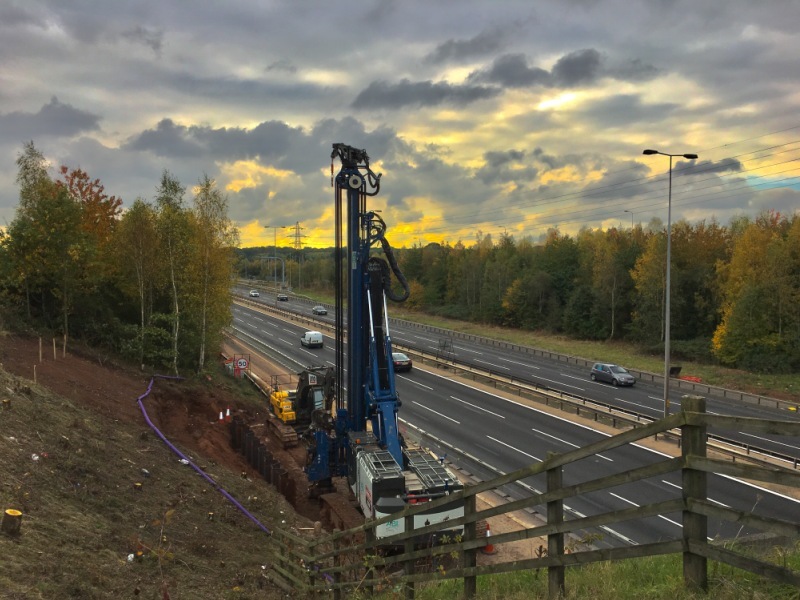 DAWSON-WAM provide contiguous and secant piled ground retaining wall solutions with close proximity or zero tolerance to existing structures. 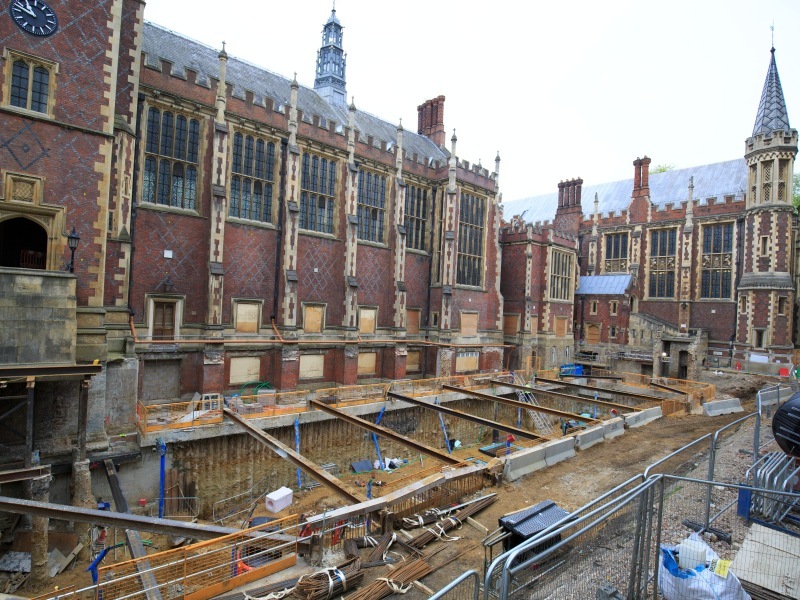 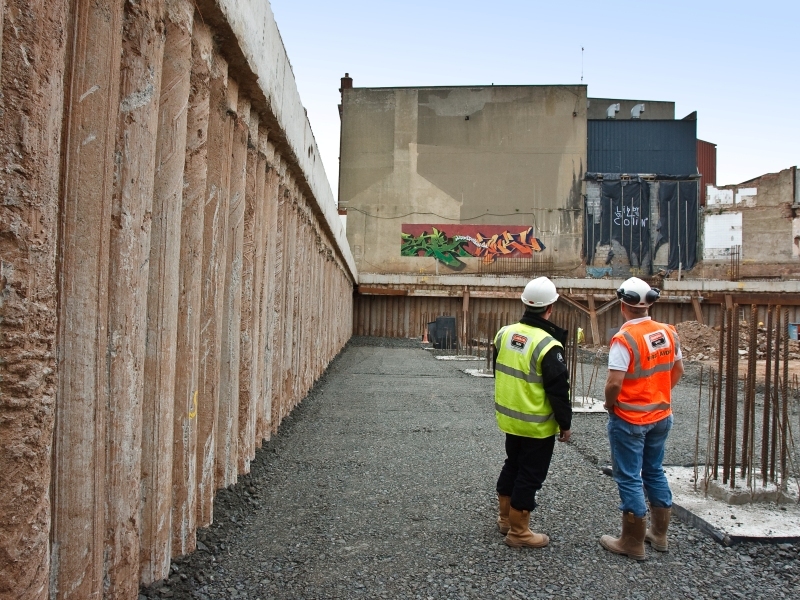 We provide applications for basement construction in wide open or in highly restricted or congested sites. 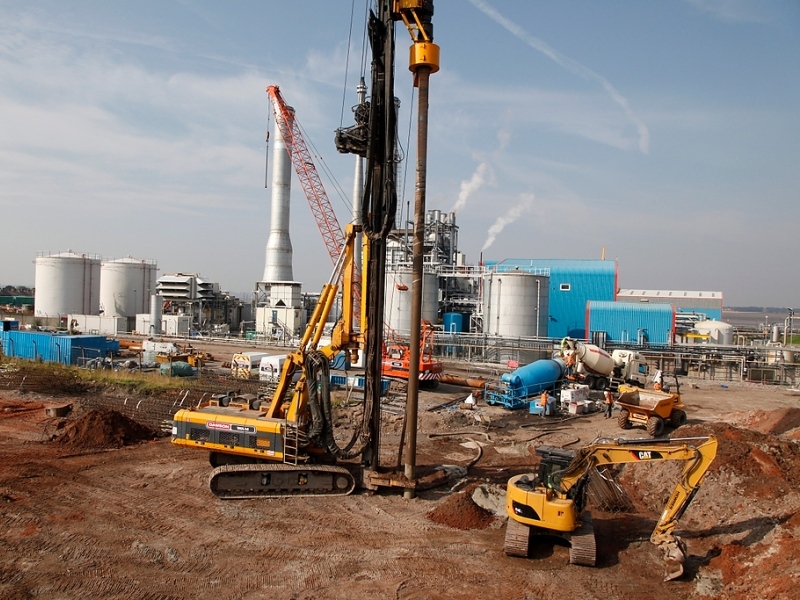 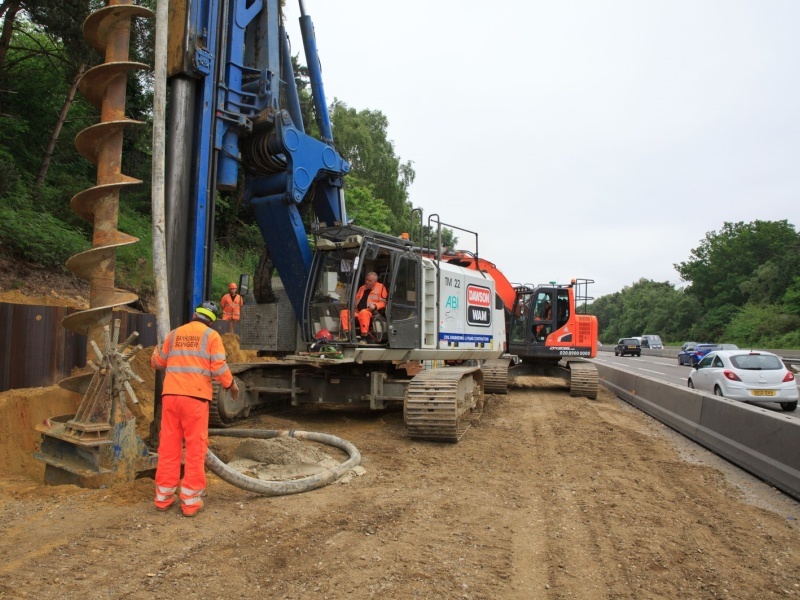 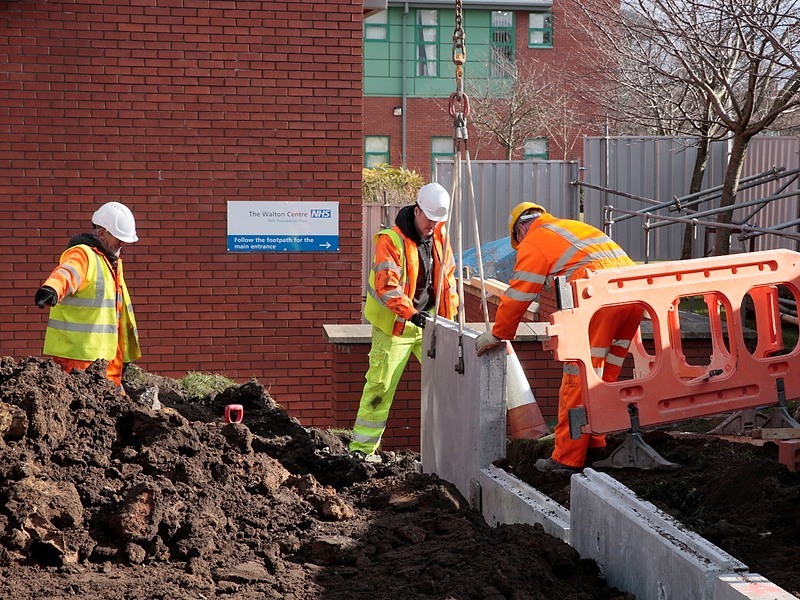 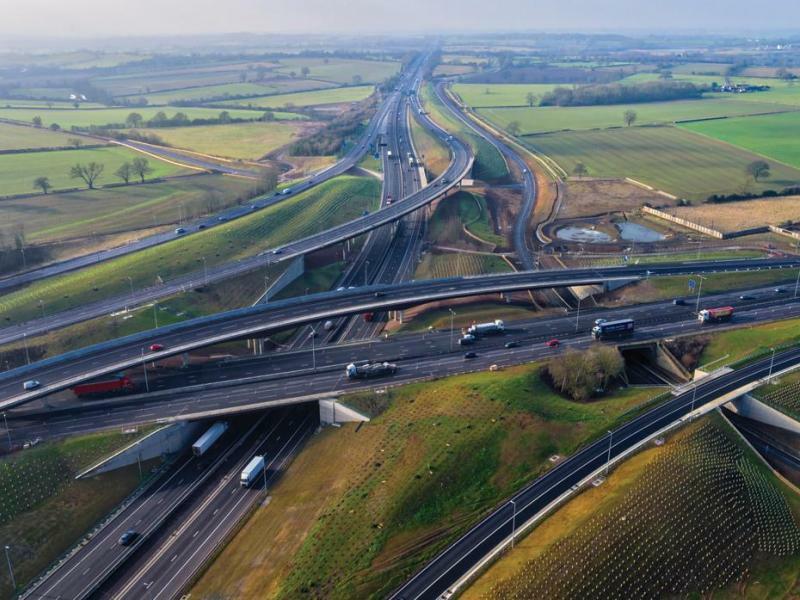 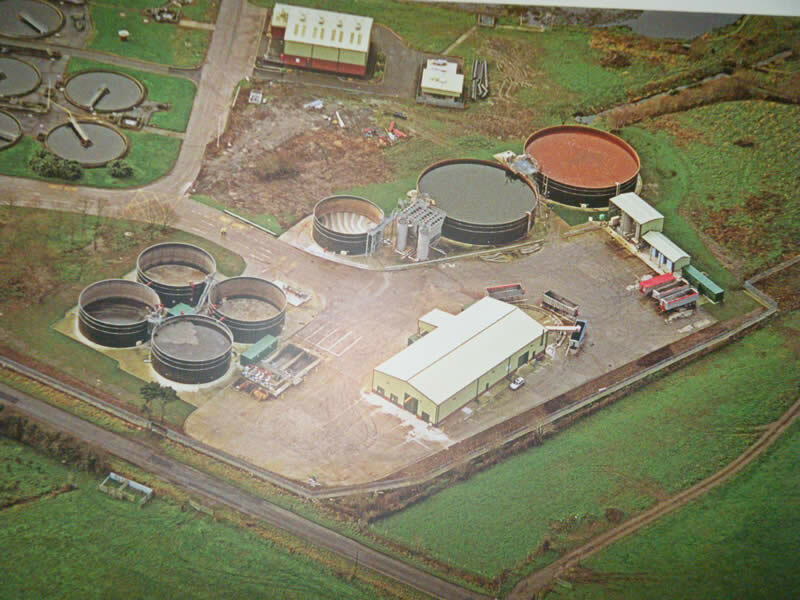 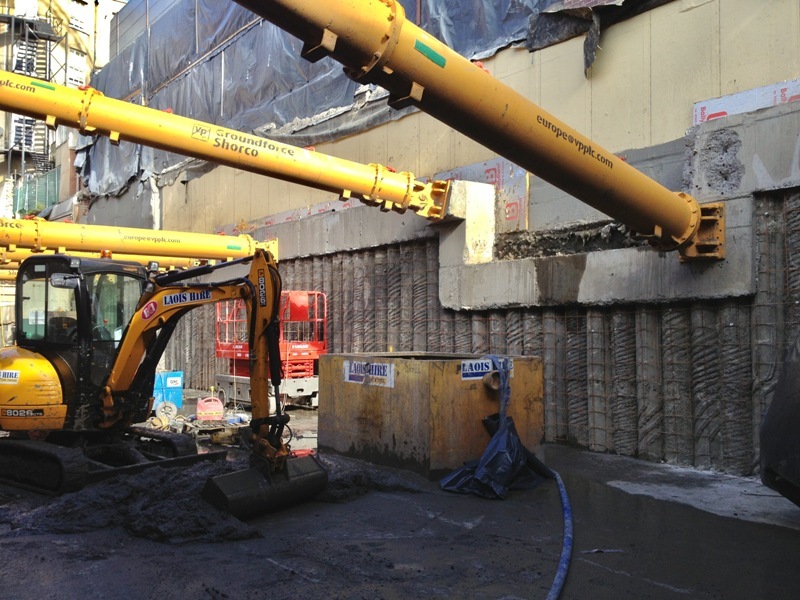 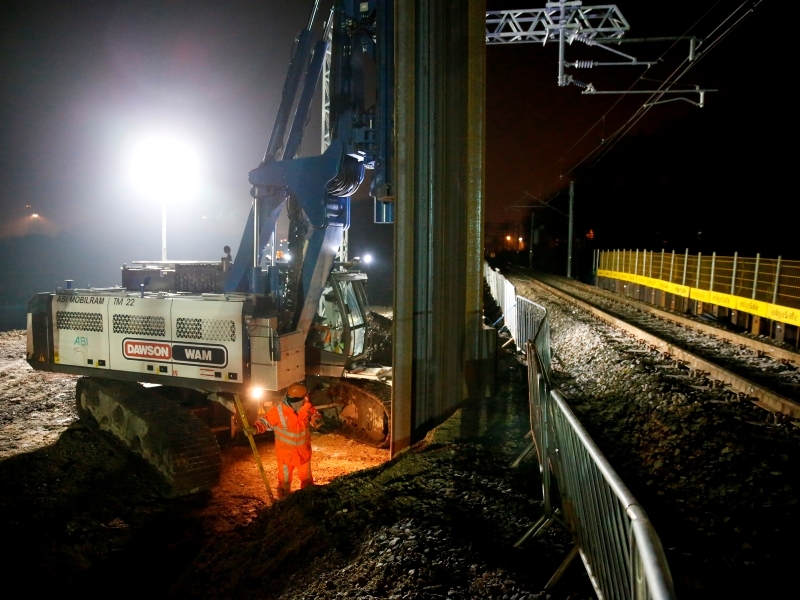 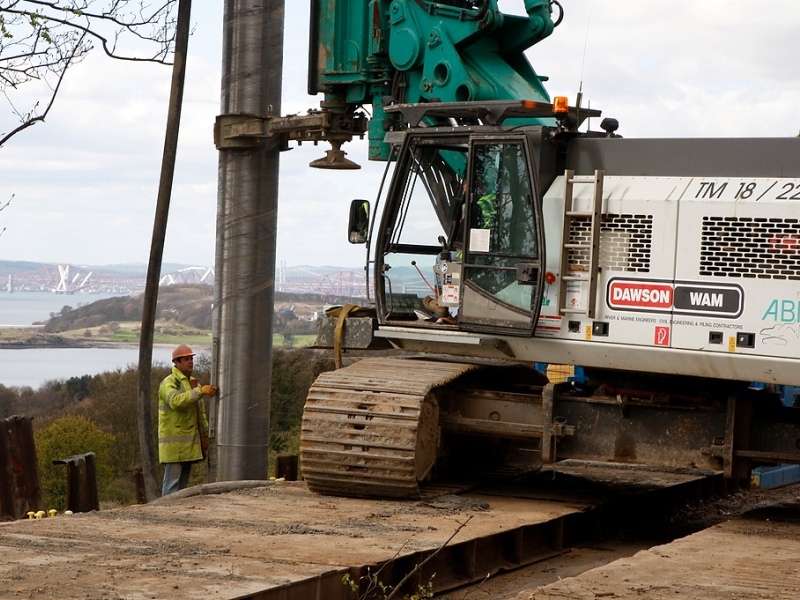 Our specialist plant and experience enables us to operate with minimal noise and vibration - of particular relevance in close proximity situations such as hospitals, hotel extensions and residential/commercial underground carparks. 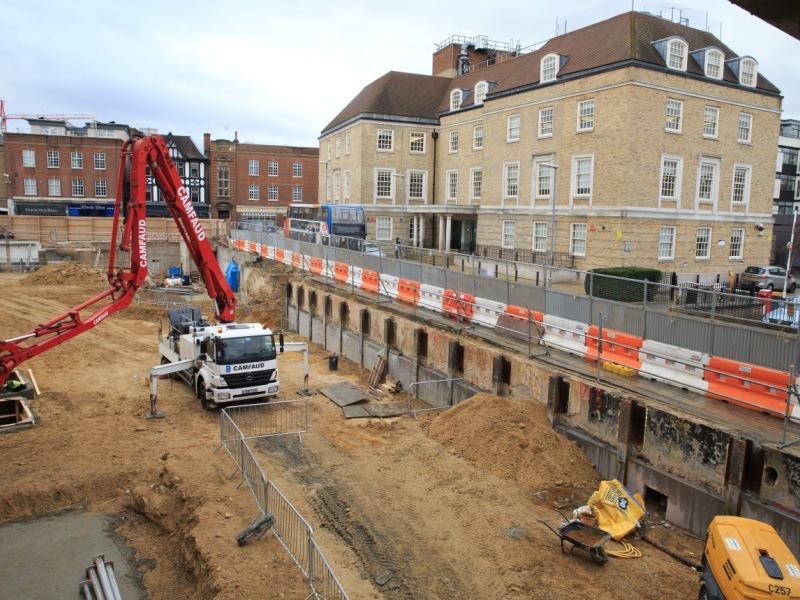 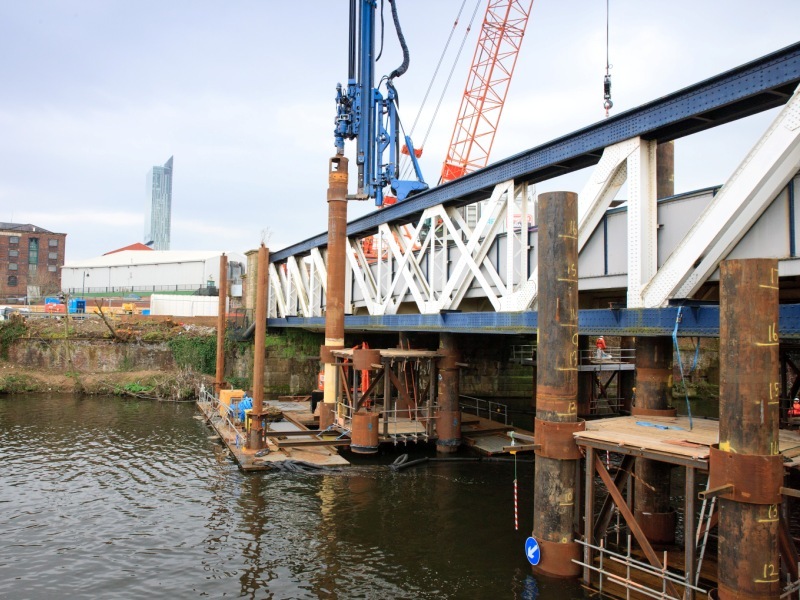 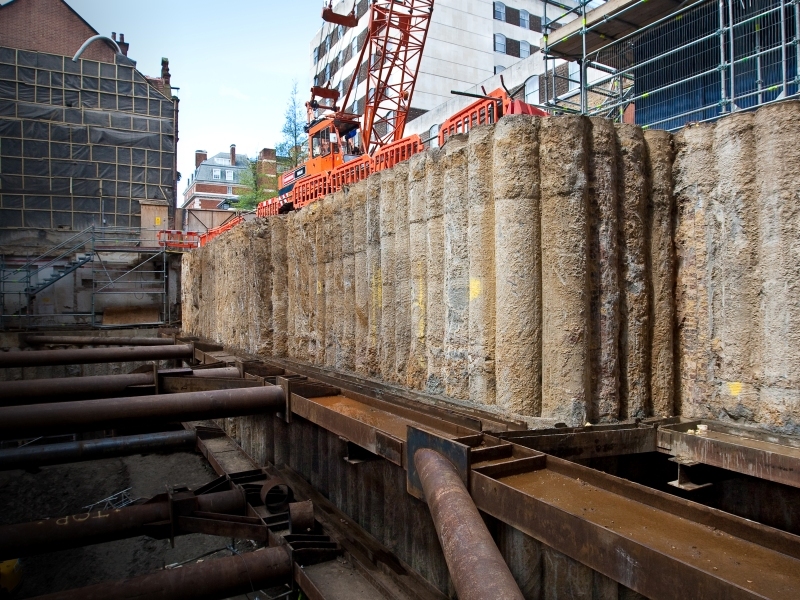 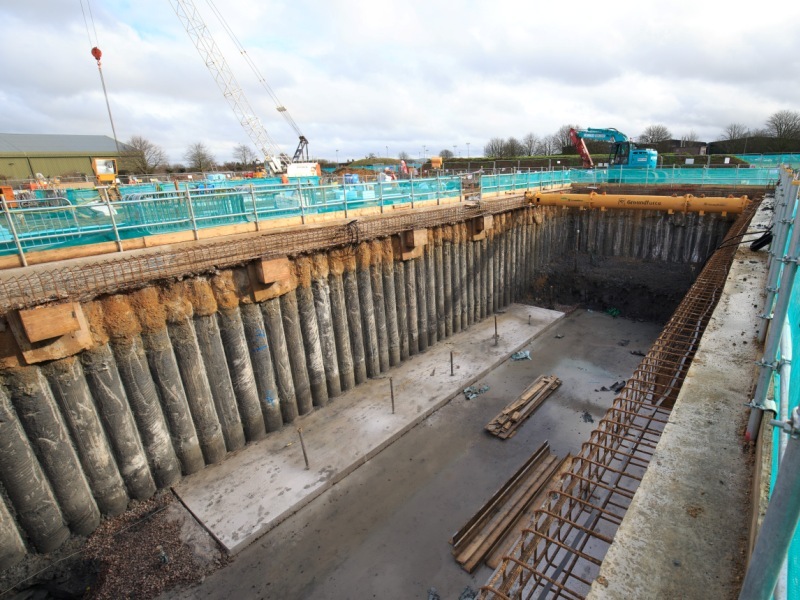 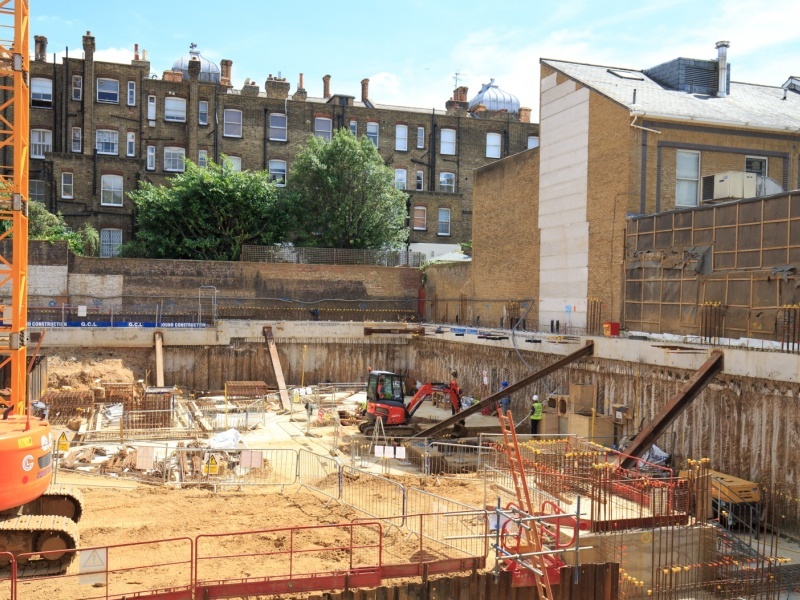 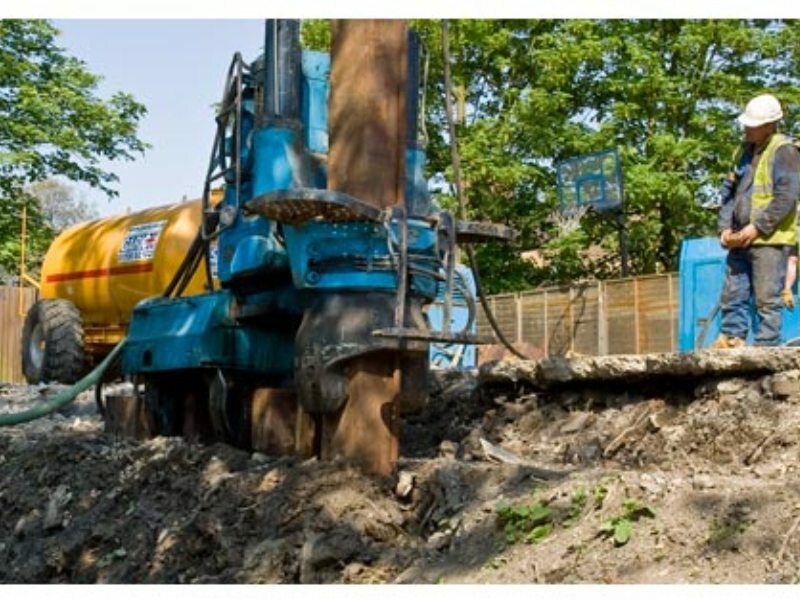 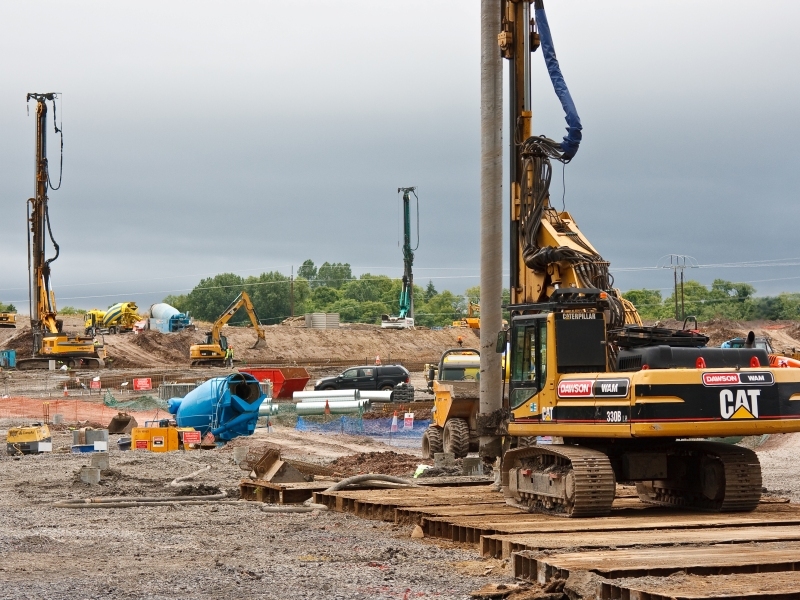 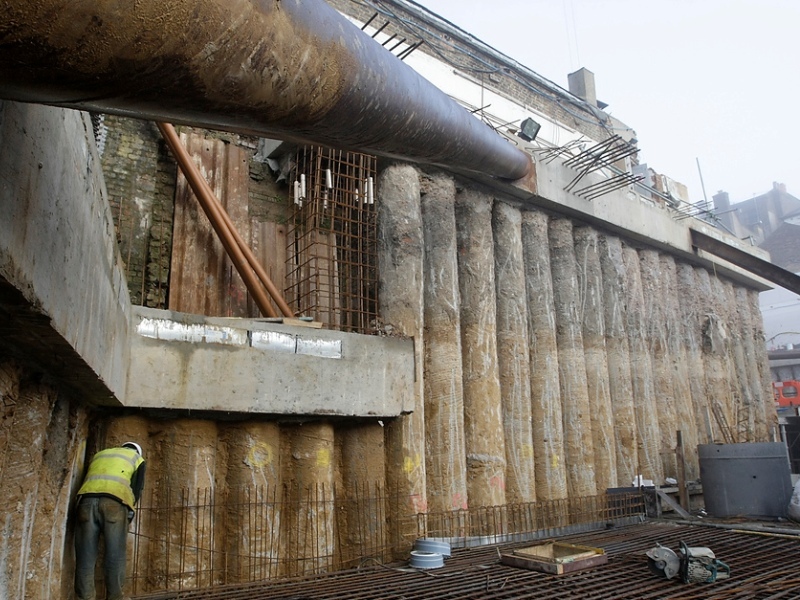 We provide full basement and foundation packages incorporating design, setting out, circumference piling, capping beams, excavation, temporary load anchoring and propping. 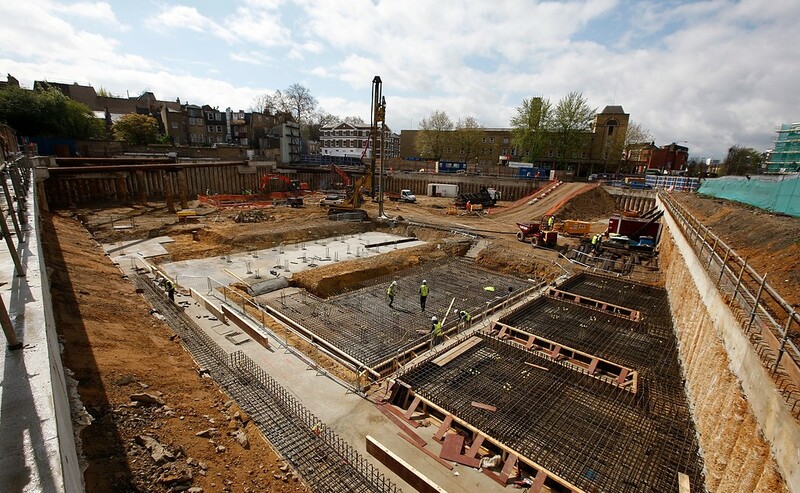 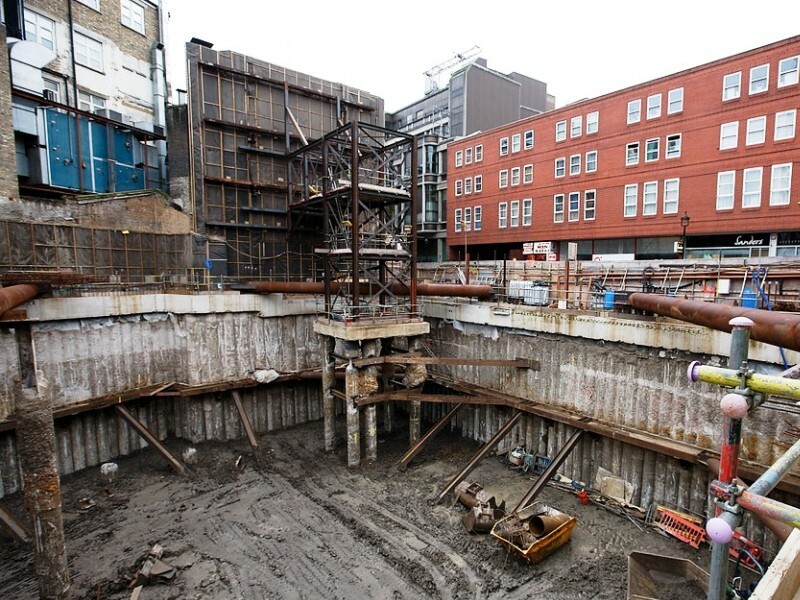 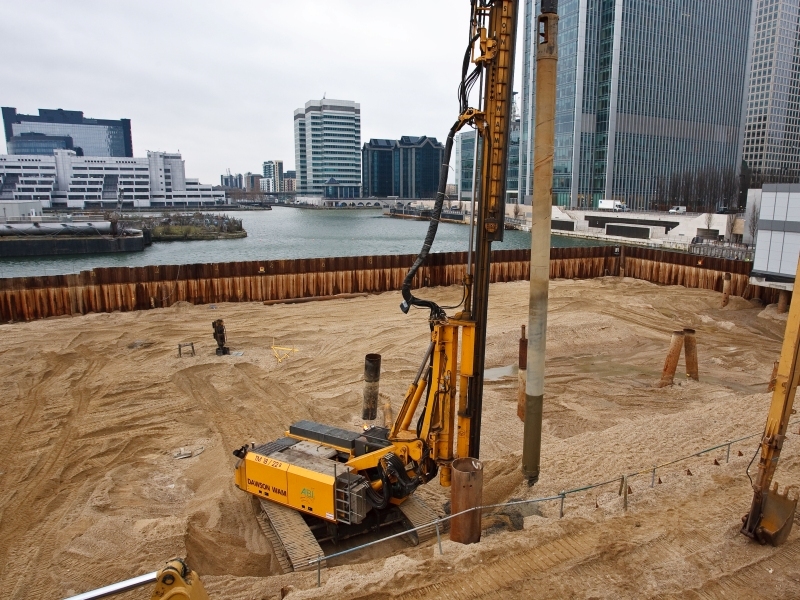 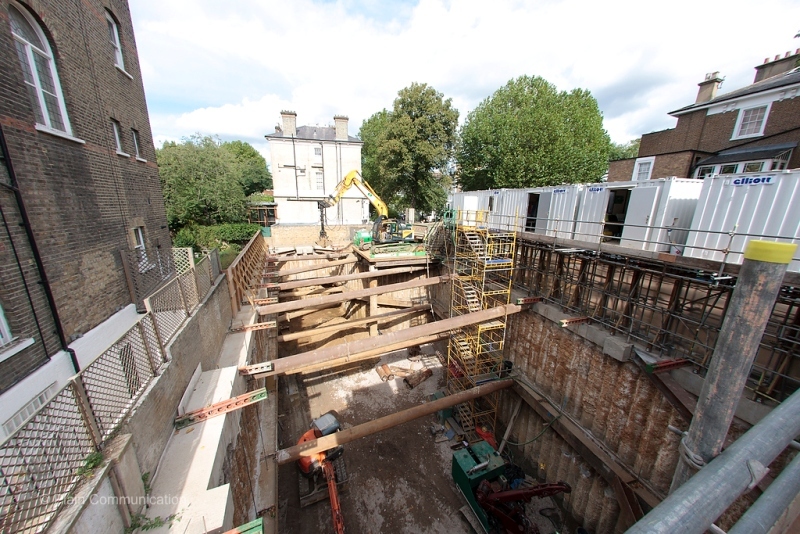 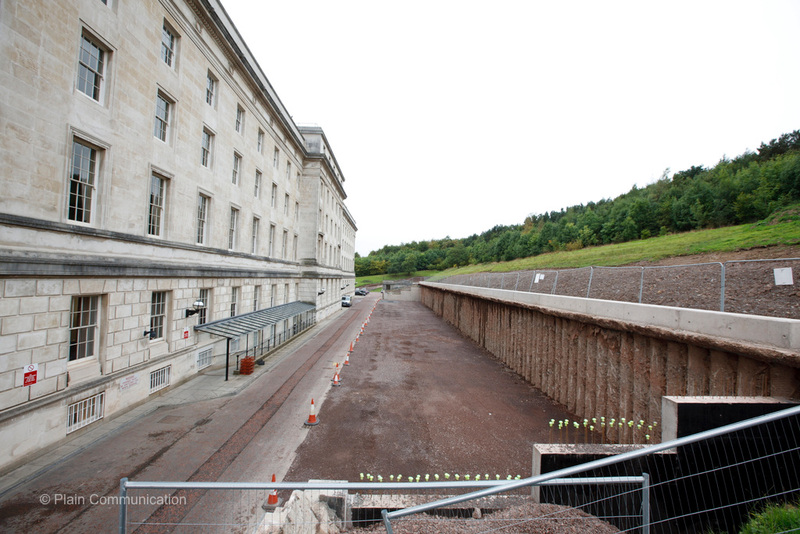 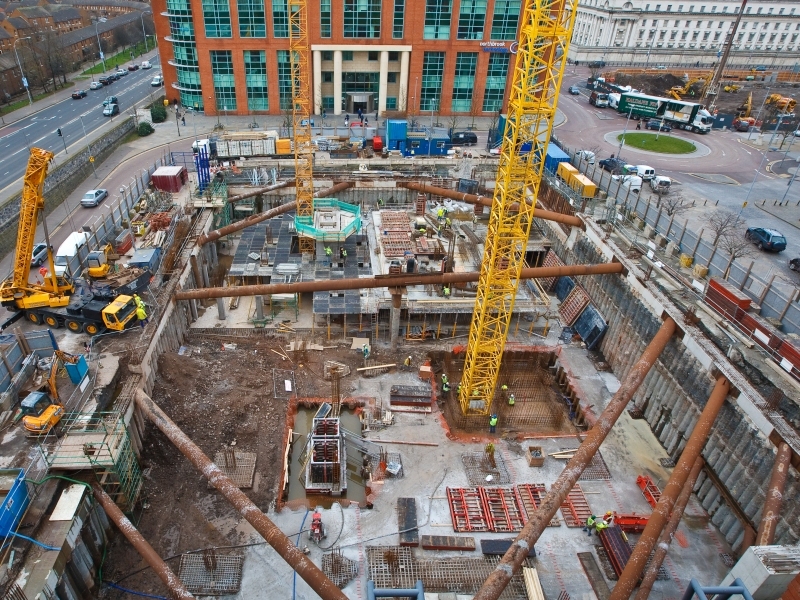 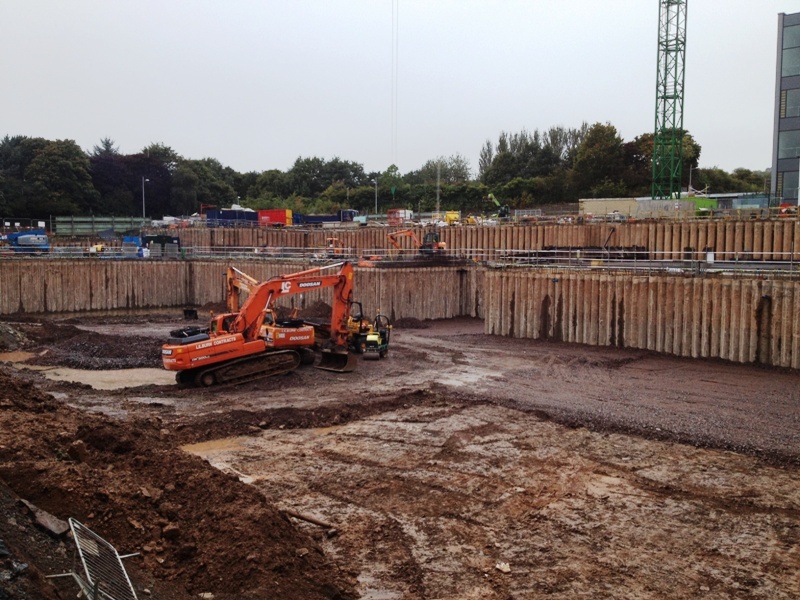 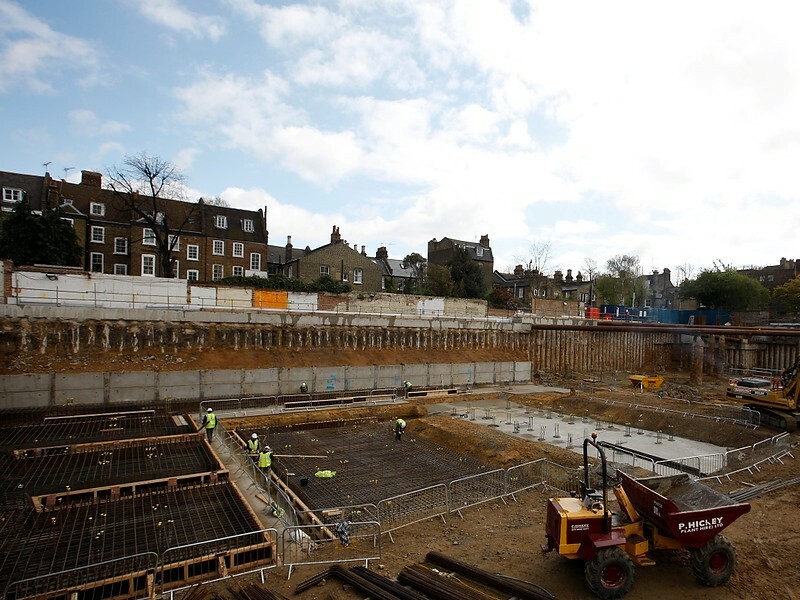 This includes foundation piling, pile caps and complete steel and concrete works from basement to ground floor level. 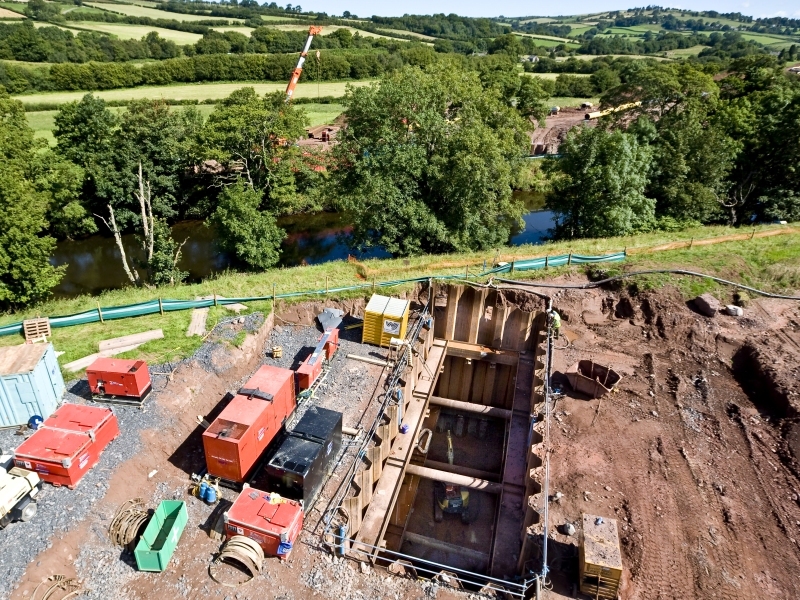 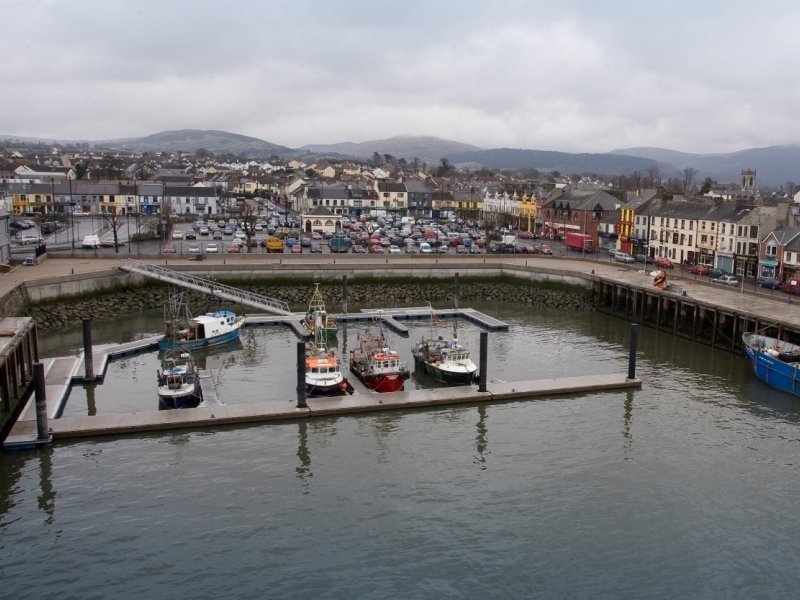 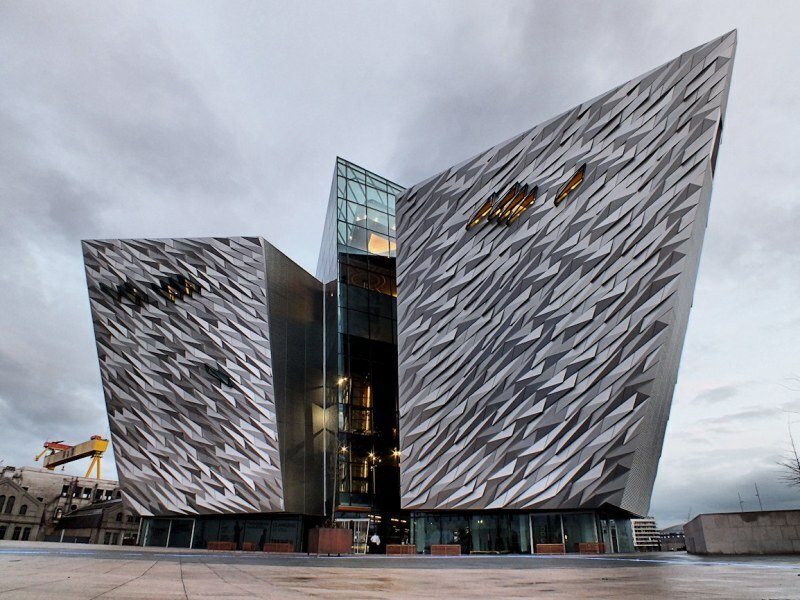 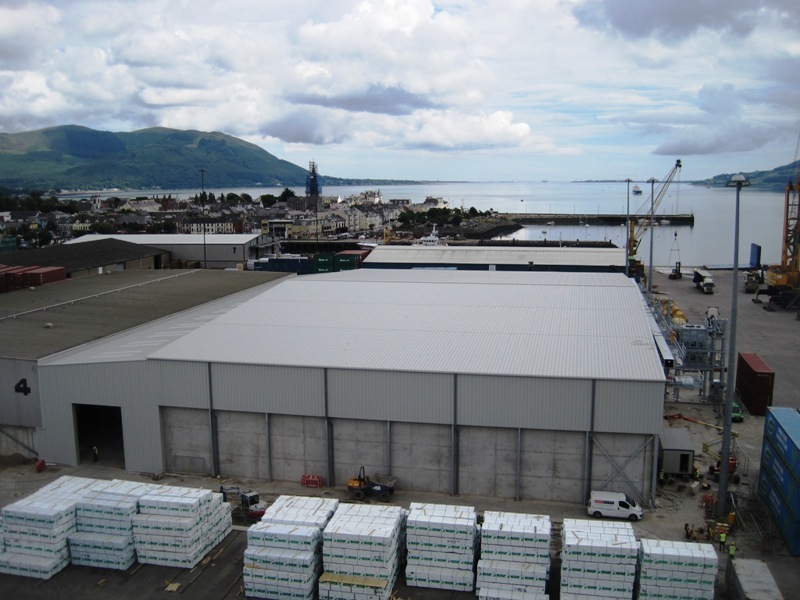 Please browse our range of recent case sudies showcasing our capabilities.